Now part of my daily diet this little shot is packed full of nutrients and antioxidants. I am not a beetroot fan sot his relationship didn’t exactly start well. However I cannot be without it now. 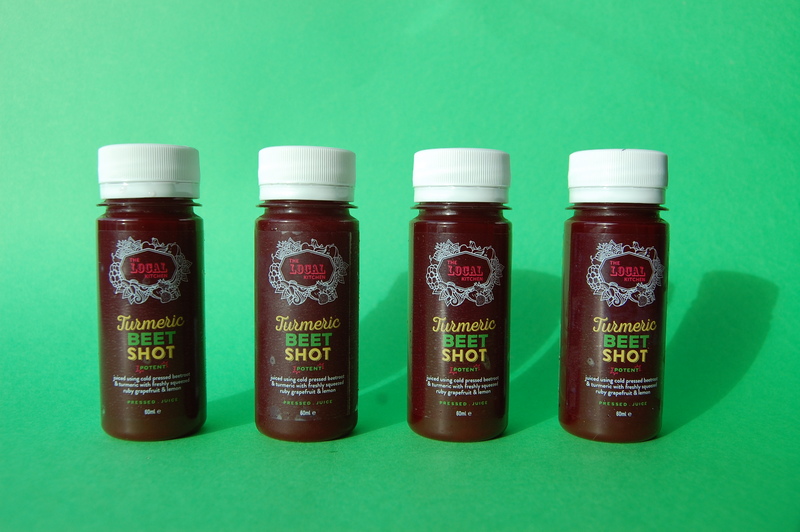 We originally introduced this little shot with a focus on liver detoxification but we have since found many many more benefits. 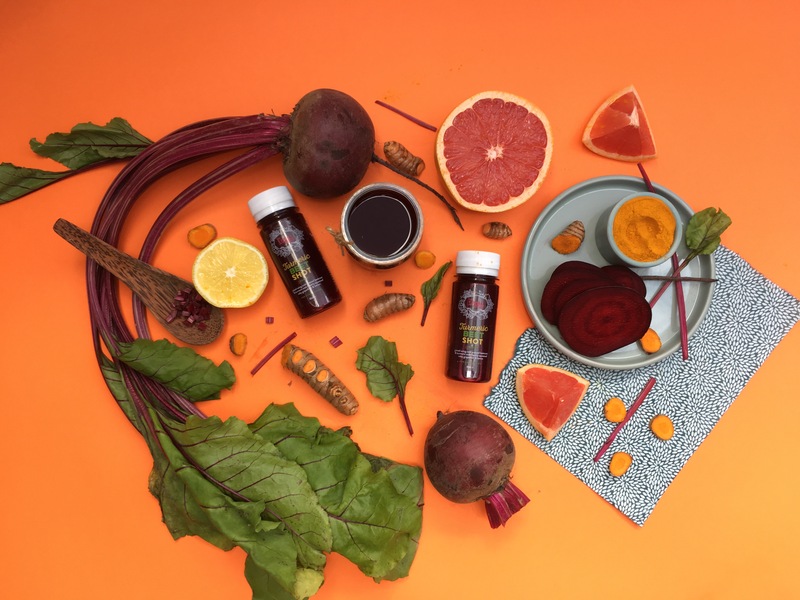 Liver detoxification: Beetroot juice helps your liver to dump toxins and regenerates liver cells, turmeric prevents liver damage and minimises the negative effects of toxins, including alcohol. Grapefruit is one of the most hydrating fruits in the world and it is full of electrolytes. Lemon helps to flush the liver and aid the repair. Anti-cancer: Daily intake of beetroot has been proven to dramatically improve patients with inoperable cancers. Curcumin in turmeric is known to destroy cancer cells and the high levels of vitamin C in both grapefruit and lemon is also cancer fighting, helps the body to repair and pumps the immune system. Aids digestion: Beet juice stimulates intestines and breaks down food so it can be beneficial to take before meals and any time you have an upset stomach. Turmeric aids digestion by stimulating the flow of bile. Both lemon and grapefruit are excellent digestion aids while also balancing blood sugars. Protects the skin: The antioxidants in beets, lemon and grapefruit protect the skin by neutralising free radicals. The lycopene in beet juice helps to keep the skin elastic while protecting it from the sun. Improves performance energy: Studies showed a 16% increase in endurance during a workout, this is likely due to the nitrates which turn into nitric oxide and reduce the oxygen cost of low intensity exercise; while increasing tolerance to high-intensity exercise. Lowers Cholesterol: Grapefruit juice lowers cholesterol and lowers triglycerides which like cholesterol clogs arteries. This shot is pretty powerful. I personally take it mid morning before I do any exercise but it can be enjoyed at any stage of the day. I find it effective in boosting my endurance. 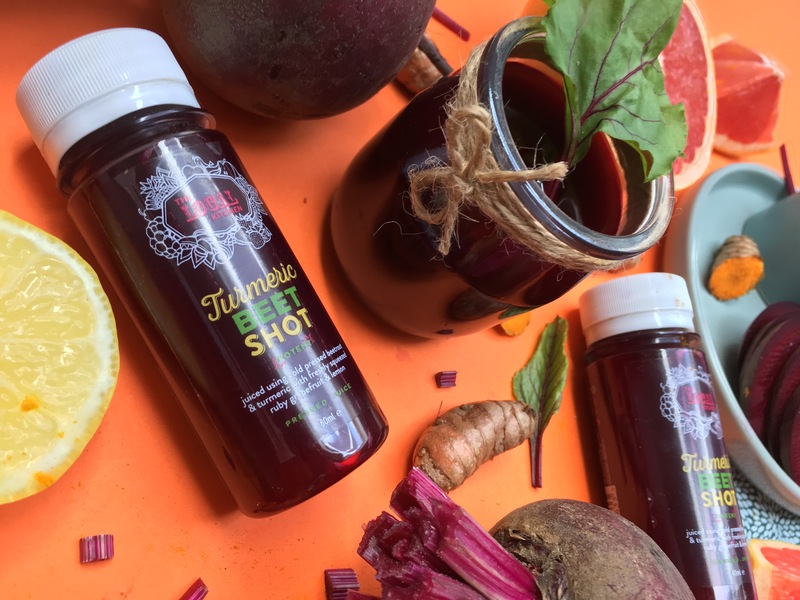 This little shot is also included in our detox to give an extra boost of energy and vitamins and minerals throughout the process. 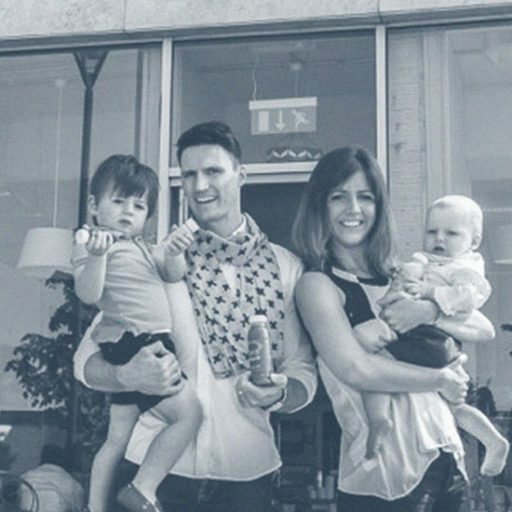 Happy Mama, Happy Babies, Happy life…..
© 2019 The Lo-Cal Kitchen. All rights reserved.